In their 19 years of camaraderie that involved working together on 117 songs for some 24 films together, R D Burman and Gulzar gave a new dimension to Hindi film music. Songs that took poetry and melody to a new level, raising the bar to create benchmarks not only for the duo but also for the singers who rendered them. And of course, in the films they were used, most often they were such crucial links that you cannot imagine the films without them. In a special tribute, Peeyush Sharma explores the eternal melodies created by one of Hindi film industry’s most famous music director-lyricist team – RD Burman and Gulzar. 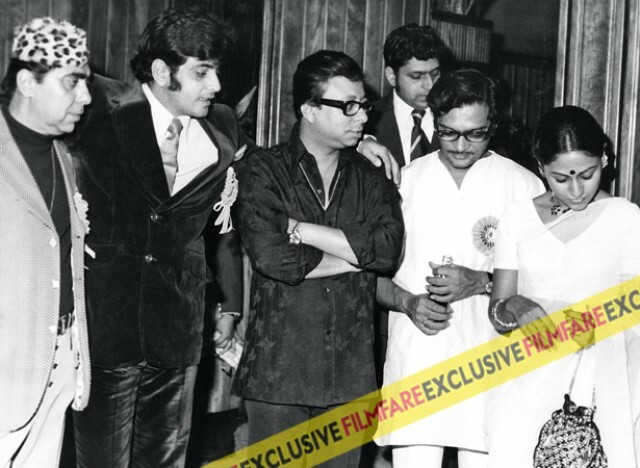 The first Gulzar – R D Burman song recorded for Parichay 1972 firmly established a partnership that would set outstanding creative milestones and raise the bar so high that it will become part of film folklore, talked about, revered and appreciated for years to come. Their association dates back to S D Burman’s Bandini in 1963, which had the first popular song written by Gulzar ‘Mora gora ang lai le’ for his mentor Bimal Roy, the producer and director of the film. R D Burman (fondly called Pancham) was well-established as an assistant music director with his father during those days. In fact, RD had had his first release as an independent music director in 1961 itself. The contact and their relative age group must have bonded them together for future association. Post the success of Bandini, Gulzar became a full-fledged lyricist, but was mostly associated with other Bengali music directors like Hemant Kumar and Salil Chowdhury. For his first directorial venture, Mere Apne 1971, Gulzar was comfortable using Salil Chowdhury as his music director. It was only in 1972 that Parichay brought Gulzar and Pancham together for an incredible mix of superbly created melodies. From this remarkable start in 1972 to practically 1991 (when Libaas was recorded) they had nineteen years of camaraderie to create history in Hindi film music. All with 117 songs for some 24 films together, they shaped the musical destiny of the film song. With Rahul Dev Burman, one can write about similar wonders he created in his teaming with Anand Bakshi (97 films and 543 songs), or Majrooh Sultanpuri (74 films and 402 songs) or even Gulshan Bawra (31 films and 160 songs). But in this exploration, we throw the spotlight on his work with Gulzar. By the way, for the record, in 1991 for the Bengali language film Ananda Niketan (Mamoni Films, directed by Sujit Guha) Gulzar wrote two songs in Bangla language for R D Burman – one solo by Amit Kumar and a duet by Amit Kumar and Asha Bhosle. That then, must be the last time they made a song together. Take a peek at this last work of the duo, before we move to the main story. In among those 24 odd films that Gulzar worked with RD, he directed only nine. The rest of the films were by other directors. There is no doubt that those nine films contain absolutely masterpieces, but even the ones that Gulzar did not direct himself, most have excellent songs. One may say that the picturization might have been different or better if Gulzar had given his sensitive touch, but that is a matter of personal opinion. Their first film together to release that did not have Gulzar donning the role of a director was Doosri Sita (1974), directed by Gogi Anand. I had already bought an EP record of the film music and was in love with the songs, specially, Lata’s Din jaa rahe hain ke raaton ke saaye, apne salibe aap hi uthaye and the Asha Bhosle / Nitin Mukesh tandem Tu jahan mile mujhe, wohin mere dono jahan. The film had flopped and with some friends I had to travel to remote area to catch the film. And, what a disappointment it was seeing those lovely songs handled so poorly. But, the songs have remained ever favourites. Recollecting the start that Gulzar had with RD one must celebrate with their Kishore gem that they bonded together with in Parichay in 1972. But Parichay did have all excellent songs, the classical Beete na bitayi raina (Lata Mangeshkar/Bhupinder Singh), Mitwa bole meethe bain (Bhupinder Singh), and the real attractive creation – the sargam tutorial for kids Sa Re ke Sa Re GaMa ko le kar gaatey chale (Asha, Kishore, Sushma Shreshtha and others). The musical score for the Gulzar film did raise the film to another level. 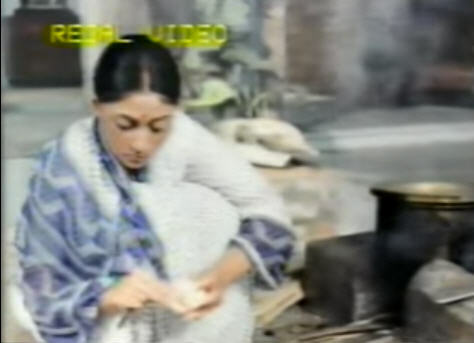 Then there were a stream of films that Gulzar directed with RD’s music – Aandhi, Khushboo, Kinara and Kitab. Each song in each of these films is worth its weight in gold. Stunningly beautiful songs. RD had become very busy by this time. He had all kinds of films that he was working during these years in 1972 to 1977, sometimes composing for 18 to 20 films in one year. Amazingly, even then he did not lose out on the quality of the music, which his contemporaries could not lay a claim on. I believe, this is among the main reasons that RD has become a legend and risen to the heights he has. 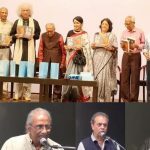 Gulzar had heard the annual Puja release song by RD in Bengali, Jete jete pathe holo deri, tai to paari ni, jete paari ni. Gulzar in an interview had said that he had asked RD to reserve this tune for him to use in a Hindi song. The result? Well, the masterpiece Tere bina zindagi se koi. Aandhi had sterling performances by Sanjeev Kumar and the Bengal diva, Suchitra Sen. It was a film with a political slant but human relations emerged on top as in most of Gulzar films. RD provided outstanding music to match the mood. 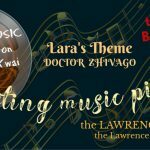 In fact, one cannot think of the film without the songs and the music. Khushboo (1975), on the other hand, was based on Sarat Chandra’s classic novel Pandit Moshay and had a mood of its own. As good and pleasing it is to watch this film, so is it to listen to its songs. Strongly woman oriented, it derived a superb performance from Hema Malini, as also from Farida Jalal and Durga Khote in support. The strong sense of dignity and self respect finds grounding so beautifully in the film for all women characters. Kinara (1977) and Kitab (1977) were two diametrically different subjects. Hema Malini came up with yet another sterling performance in Kinara. It was a story based on a dancer’s character and she was at home with it. Jeetendra, in all three films he did with Gulzar – Parichay, Khushboo and Kinara gave some of his career’s best performances. The Kinara LP record came with a commentary by Gulzar running all through and it added ‘chaar chaand’ to the music track. There was all sorts of experimentations in the music. The deep resonating Kishore melody Jaane kya soch kar nahin guzara, ek pal raat bhar nahin guzra is a class apart. The dance ‘bol; Meethe bol bole, bole payaliya with beats and music, sung by Lata Mangeshkar, Bhupinder and Swapan Chakraborty is easily one of the best classical numbers. 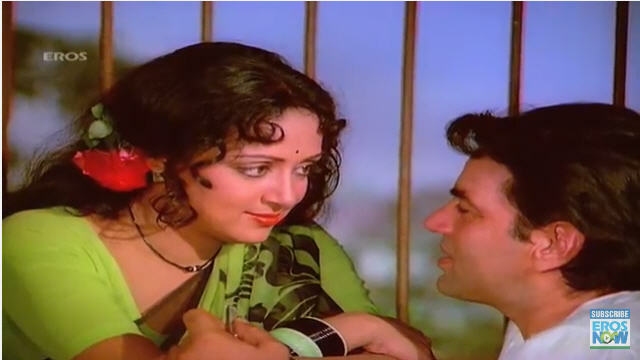 The poetic experimental blank verse song Ek hi khwaab kai baar dekha hai maine by Bhupinder with Hema Malini chipping in is so very romantic that at times we wonder at the beauty and poignancy of the lyrics and excellent scoring by RD. And, the famous and evergreen was that duet by Bhupinder and Lata, an outstanding concept from the great poet in Gulzar and an absolutely stunning music composition, let us enjoy, Naam gum jayega..
Kitab was not a musical subject. Based on Samaresh Basu’s story Pathik, it was a study into the mental frame of a young boy, disillusioned with the adult world and disappointed with his childhood at the same time. Only Gulzar could have done justice to such a sensitive subject. And the genius of RD was there loud and clear to create the impossible out of a subject void of music and song situations. The kids’ song, where the kids play and sing beating the classroom tables for rhythm, is so natural that it reminds us of our childhood days. Aa ee aa ee master ji ki aa gayi chithhi sung by the sisters, Shivangi and Padmini Kolhapuri is a class apart in its’ creation. And then the RD song on the train is another masterpiece, just out of this world. That RD was way ahead and beyond his time and eternal – this one composition suffices to prove it. Kitab deserves a special mention of a stunning performance of an underplaying study in a non-heroic role by another Bengal “Guru” Uttam Kumar. The film almost goes by without one noticing the effortless portrayal by the maestro, as attention is drawn to the kid, Master Raju, who himself did an excellent job. On my recommendation, watch the movie again, just to see how this great Bengal actor performs. Gulzar would go down in the history of Hindi Films as the only director to have worked with two greatest Bengal legends, Suchitra Sen and Uttam Kumar and deriving superb performances from both. The next three years we had Gulzar as a lyricist for many films, directed by others, such as Devata, Ghar, Golmal, Ratnadeep, Khubsoorat and Sitara. The magic of the team continued in these films as well. Devata had two lovely Kishore-Lata duets: Chand chura kar laya hoon and Gulmohar gar tumhara naam hota. The Lata solo Main to kaare badarwa se haaree and an unusual Rafi song used in the background of the film, a superb delivery and an outstanding composition Jab ek kazaa se guzro to, ek aur kazaa mil jaati hai. Ratnadeep had the incredibly romantic Asha Bhosle-Kishore Kumar Kabhi kabhi sapna lagta hai. While Sitara had Thodi si zameen, thoda aasman by Lata-Bhupinder and an Asha solo Ye saaye hain, ye duniya hai among memorable songs. But scores from both Ghar and Golmaal were landmark and have retained popularity till date, if not gained more. Manick Chatterji directed Ghar, produced by NN Sippy, and it was rumoured that Gulzar helped in the direction. Ghar had a very strong psychological story of its times and its excellent songs added the brightness to the film. Every song is a masterpiece. If one has to pick, say, ten best films of RD-Gulzar, Ghar would score a high ranking. Lyrics were typically from the pen of Gulzar – Bolo dekha hai kabhi tumne mujhe udte huwe, aaj kal paaon zamin par nahin padte mere. Then the use of the maadol in the tingling beats of Jab bhi khayalon mein tu aaye, mere badan se khushboo aaye. The full throated romantic number creates the imagery of a dreamy night – Phir wohi raat hai… Raat bhar khwaab mein dekha karenge tumhen, phir wohi raat hai. And of course the peppy Kaag uda ke raat chali hai, botal se ik baat chali hai. All these were stunning poetic expressions, abstract and not heard of before and masterfully crafted by RD. No other music director worth his salt, could have done an outstanding job as this as RD did. Yes, a little flamboyance in that statement, but get into the grove of the year 1978 and you would realize how petty other music directors were in their output. Some other day I wish to write about what a beauty is Botal se ik baat chali hai, kaag uda ke raat chali hai. Ecstasy. The magic of Golmaal too is one that ‘sar chaddh ke bol raha hai’. As the years have gone by the film has gained immense popularity and recognition and fan following. Hrishikesh Mukherji based his film on the Bengali story Kana Machhi (Blindman’s Buff) and made it into a hilarious laugh riot. Today it stands shoulder to shoulder with the choicest fun films made in Hindi cinema such as Chalti Ka Naam Gadi, Half Ticket, Padosan, etc. Utpal Dutt, Dina Pathak, Bindiya Goswami and Amol Palekar, all contributed in their might to the film. In 1981 Gulzar made Angoor, his long due passion to make a ‘correct’ version of Do Dooni Char (1968) where he was the assistant director. The film was well made and kept the viewers interest intact throughout the film with touches of comic brilliance. 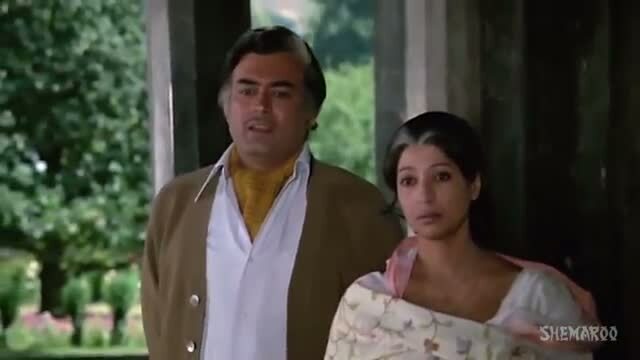 All actors did their part well with Sanjeev Kumar excelling in his part as did Deven Verma. Music was apt and as per the demands of the film. Preetam aan milo by Swapan Chakraborty and Roz roz daali daali kya likh jaaye bhanwara by Asha are still popular. But once again Gulzar the lyricist became more active and gave some of his best songs in films like Basera, Naram Garam and Masoom. Basera was a Ramesh Behl film and RD was an in-house composer here. Only for the first time Gulzar was signed to write the songs. With a heavy star cast of Shashi Kapoor, Raakhee, Rekha, Poonam Dhillon, Raj Kiran etc. the film bore a heavy treatment and the audience rejected it. But the music gained popularity and songs like Tumhen chhod ke ho ab jeene ko jee to nahin by Kishore–Asha and Aaaoongi ik din, aaj jaaun, by Asha are heard even now. Hrishikesh Mukherji’s Naram Garam introduced the Miss India, Swarup Sampat to the screen in a sweet role of damsel in distress with quite a few other interesting characters. Kiran Vairale, Utpal Dutt, Suresh Chatwal all left good impression and Shatrughan Sinha had a memorable role and a duet to sing with Sushma Shreshtha Ik baat suni hai chacha ji batlane wali hai. One Asha song on Swaroop Sampat, Hamein raston ki zaroorat nahin hai (a pre-cursor to Sagar Kinare, dil ye pukare) and another on Kiran Vairale, Mere chehre mein chhupa hai meri maa ka chehra, were certainly appreciable songs. 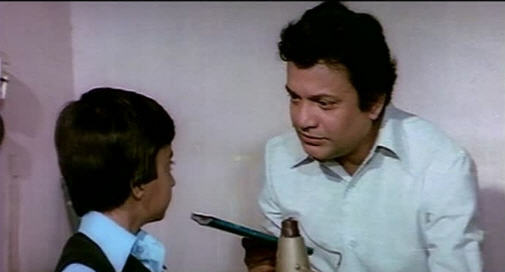 However, the film would be remembered for an unexpectedly mediocre acting performance by the hero Amol Palekar. 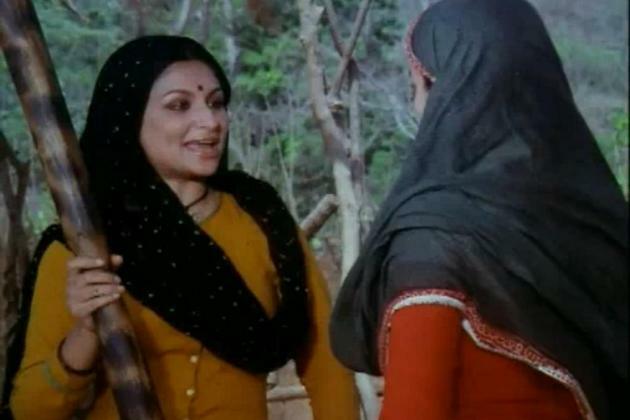 The year 1982 saw Gulzar make Namkeen – a story with four female characters and their helplessness. 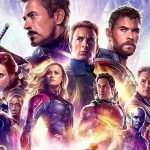 The film was well imagined and structured but had an open ending and did not sit well with the audience. Much like the Kinara record, the LP record for Namkeen also came with Gulzar’s interspersed commentary and made it an interesting listening experience. 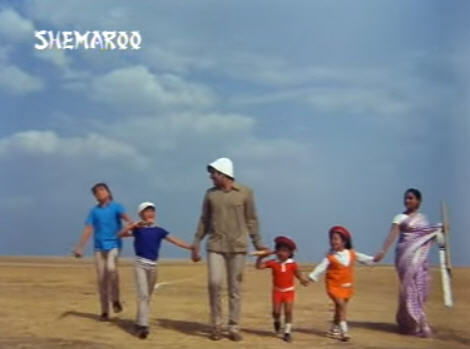 Not as popular as most of Gulzar-RD work, the songs of Namkeen are being re-discovered by the Gen X. They are of superior quality and made much ahead of their time. 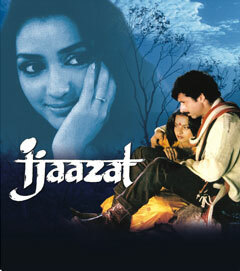 The brilliant Ijaazat came in 1987 with exceptional music. By this time, a down slide had started to happen in the music life of RD. His films were not doing well and his creativity got affected. With Ijaazat hitting the stands, it was now being said that only Gulzar could take the best out of RD. Isn’t that so much a basic fact of any creative life? One needs to relate at a level, mentally, emotionally, professionally and creatively to get the best, inspire and derive to tap the source within. Quite evidently, RD was missing this inspiration or opportunity from his other directors and film makers. His creative juices must be yearning to find an expression and he was being diverted or snubbed by crass commercialism and mindless on screen violence. Today, the world acknowledges that the genius in RD had not died. But at that time, we the music lovers must be grateful to Gulzar to have come forward with an Ijaazat. Four songs, all by Asha, each better than the other, reflect the lyrical peak of Gulzar, daringly defiant and as abstract as can be with a solid flight of poetic imagination. That it posed a challenge to RD has been often documented. That he came out with exceptional, timeless, immortal score is now part of music history. Matching every mood that Gulzar could pen, with equal or better musical zeal. 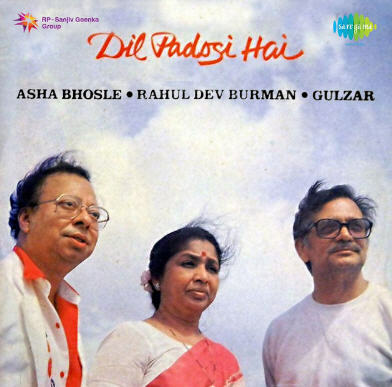 A double cassette private album was also worked upon, Dil Padosi Hai that released in 1987. It is said that Asha had insisted and pushed RD to do it and he called it ‘faltu kaam’. The 14 tracks on this double cassette of collaboration of Asha/Gulzar/RD are all gems of songs and pleasure to listen to. Some shelved, incomplete films that Gulzar was signed on to do with RD were Lekh Tandon’s Abhi Abhi, Meraj’s Bharosa and Gulzar’s own Devdas. Also, in 1991 they collaborated for Libaas, we got the songs on cassettes but as the movie did not see a theatrical release, we could not enjoy the songs on screen. Silee hawa chhoo gayi, silaa badan chhil gaya by Lata Mangeshkar and Khamosh sa afsana paani se likha hota na tumnen kaha hota, na humne suna hota by Lata and Suresh Wadkar, became quite popular. There also was a redo of one of SD Burman tune, I had read at that time that it was Lata who insisted upon having this done Kya bura hai kya bhala, ho sake to jala, dil jala sung by Lata and RD. The Bangla original by Dada was Ah, ami soite pari na bola, mon niye chhini mini soibo naa. RD had very successful teaming with other lyricists as well. Adaptability and innovation were his hall mark. It is often said that he was not a person who understood the Urdu poetry that well, but it did not matter. To RD goes the credit of understanding the mood and creating tunes that have, in a large number, remained popular even after 20 plus years of his passing away, in fact, they have grown to cult heights. Needless to say, in RD’s repertoire, his songs with Gulzar stand apart in a class of their own. Their mutual friendship, bonding and creative expressions found the perfect match in each other as they left their path together strewn with glowing pearls of music and poetry. 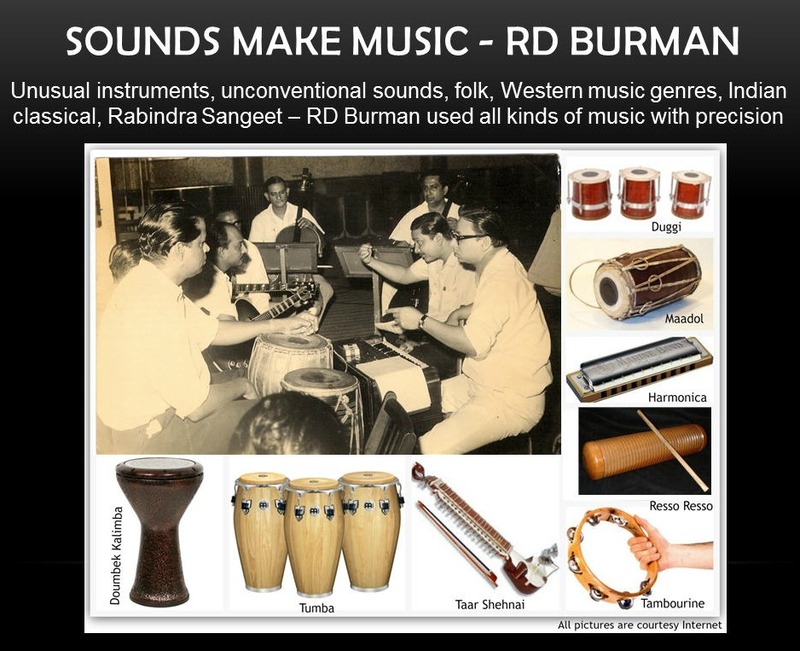 The innovations RD Burman introduced in creating sounds and music were unparalleled. Vandana Bhardwaj: Gulzar & RD Burman duo immortal & unmatched?? 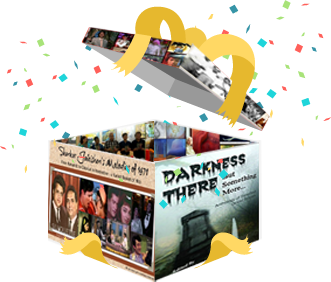 Thank you so very much for taking us to their overwhelming journey of creating music together! Surinder Kumar: Wah, kaya baat hain! Thanks Vandana ji and Surinder ji for appreciating. This combo has left only gold nuggets for us to relish. We are only paying our respectful tribute. A beautiful article on the exceptional partnership of RDB and Gulzar Saab. What a musical journey!! Vishal Bharadwaj is one MD I feel who has a knack of composing difficult lyrics of Gulzar Saab. For all RDB and Gulzarsaab fans this this a collector’s item. Vishal did collaborate with Gulzar in a nice manner. Hope we get more from them. And yes, RDB-Gulzar had an exceptional partnership – unparalleled. I mean, it was GULZAR who also wrote a Bengali song? I really didn’t know it! This was really a unique addition to honouring the gems. This information was new to me too! I knew about the few Bengali phrases he has used in his songs such as the Namkeen song. 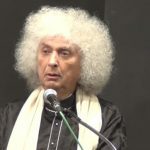 And now he is bringing out a book of poems ‘A Poem a Day’ where he has translated poems by new poets drawn from 34 languages and dialects of India. Phew! 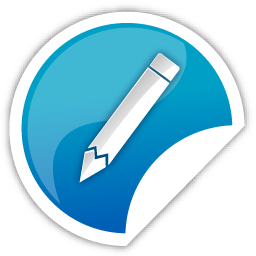 To translate you need to be adept at the language yourself. 34 languages???!!!! Mind blowing!! !